Today’s Inclusion Lab post is a mini-interview with Brookes author Elizabeth Potts, a veteran educator and an expert on co-teaching. She’s got some good advice on connecting with a mentor and sharing resources–she’s addressing new teachers preparing to start their adventure in the fall, but it’s a good reminder that teachers are even better when they learn from each other and stay connected. Q. If you’re a new teacher, how can you go about finding a mentor in your school? A. Look for someone with more experience than you, and who seems to have this teaching thing down. They aren’t overwhelmed by tasks, but have systems and methods set up to deal with things as they come. Others are likely go to these people when they need something, as well. But most important, make sure that the mentor’s skill set overlaps with your needs. If you can’t share curriculum ideas or discipline-specific knowledge, the benefits of the relationship will be limited. Q. 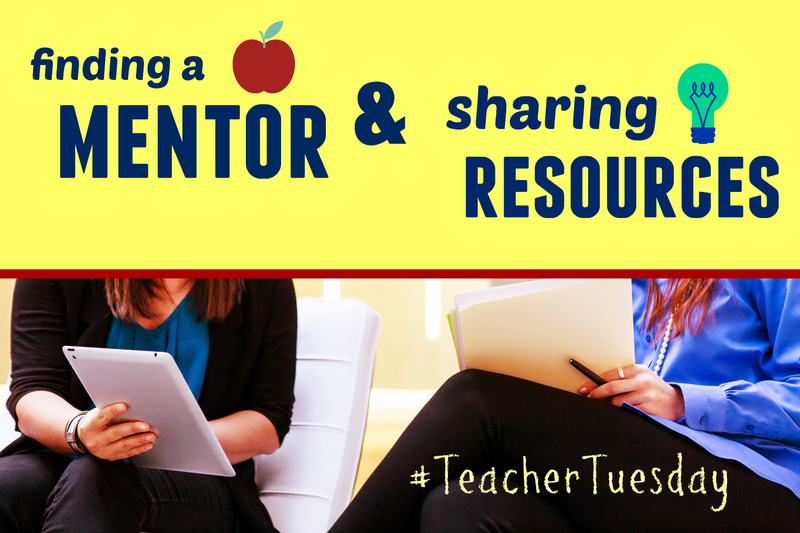 Can you share an example that shows how mentoring and resource-sharing works? A. Nicole was a new special educator, overwhelmed by the number of students on her caseload and the academic span, serving students from kindergarten, first, second, and third grades, in all content areas. Most of her students, however, were in first grade, with the bulk of those being in Hazel’s general education classroom. Hazel shared resources with Nicole, giving Nicole ideas for readings and projects that would dovetail nicely with things the students were doing in their general education classes, and allowing Nicole to focus her planning time on adapting things for her students’ needs, not creating everything from scratch. Q. If a teacher can’t find a good mentor within her own school, what are the best places teachers can go online to share resources? Q. A just-for-fun question, building on your “clothes with pockets” comment: What’s your favorite functional item of clothing to wear when teaching, and how many pockets does it have? A. A broad long skirt (because you never know when you need to sit on the floor), with two huge pockets and belt loops upon which to clip my ID badge. 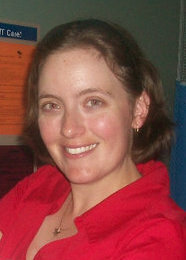 I found that having a lanyard around my neck while teaching students with EBD was quite a hazard! Thanks to Elizabeth for sharing these insights with us–she has many, many more in her book with Lori Howard, How to Co-Teach. 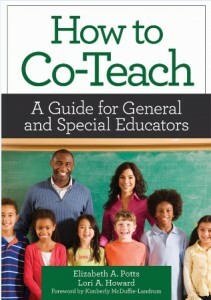 Stop by on Thursday for a discussion on co-teaching and your chance to win a copy of the book. And if you’re on Twitter, you can follow Elizabeth here (and us too, if you’re so inclined). Just click the button to read what 18 other educators wish they’d known their first year on the job.